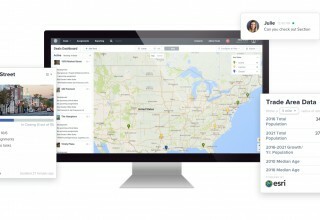 SAN FRANCISCO, May 8, 2018	(Newswire.com) - Dealpath, the leading deal management platform for institutional real estate investment firms, has expanded functionality to seamlessly support customers of iLevel, the portfolio monitoring and fund management software solution from Ipreo. General partners at real estate private equity firms often use iLevel to track investment performance with real-time reporting. Until now, however, portfolio monitoring and investment pipeline tracking have been managed in separate silos requiring time-intensive manual data entry that is error-prone and quickly out of date. 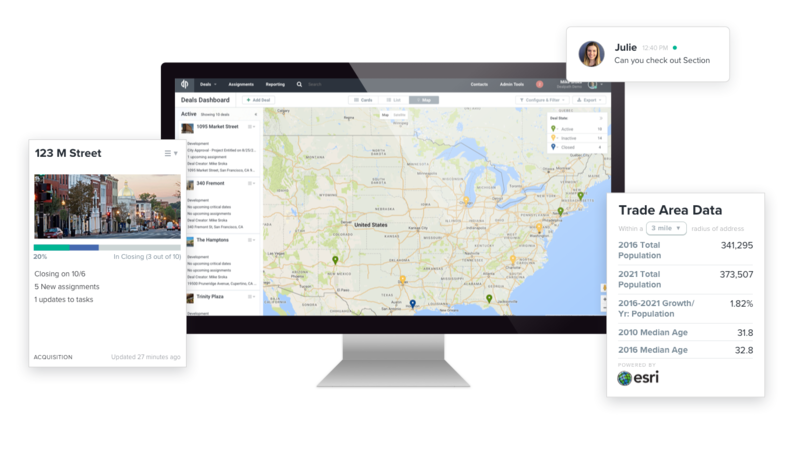 The new functionality will support the flow of data between Dealpath and iLevel, removing the need for redundant data entry thereby streamlining the flow of accurate data and related reporting. The shared customers of Dealpath and iLevel will now benefit from our best-of-breed solutions designed for interoperability to deliver real value. 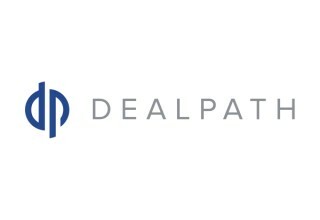 In addition, Dealpath has now surpassed $500 billion in transaction volume managed on its industry-leading software platform. This latest milestone speaks to the rapid growth and scale of value being achieved. 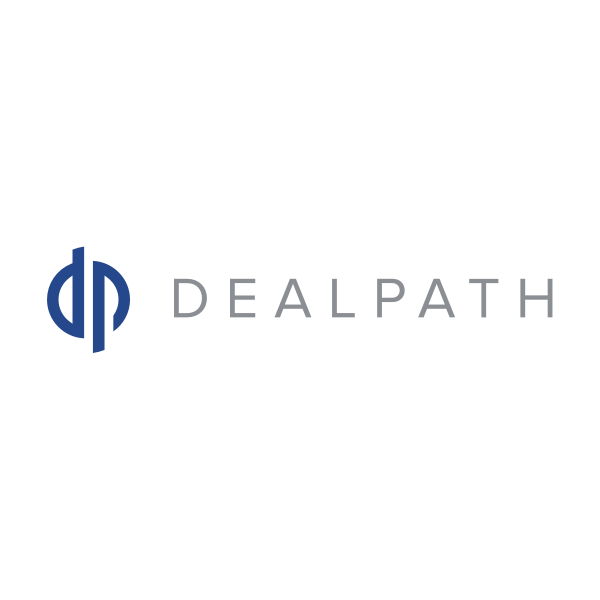 Dealpath is the leading cloud-based deal management platform for institutional real estate investment teams and supports the evaluation and execution of acquisitions, development and financing deals.